Make a payment, submit development applications and view rates notices online. View the latest job vacancies and apply online. 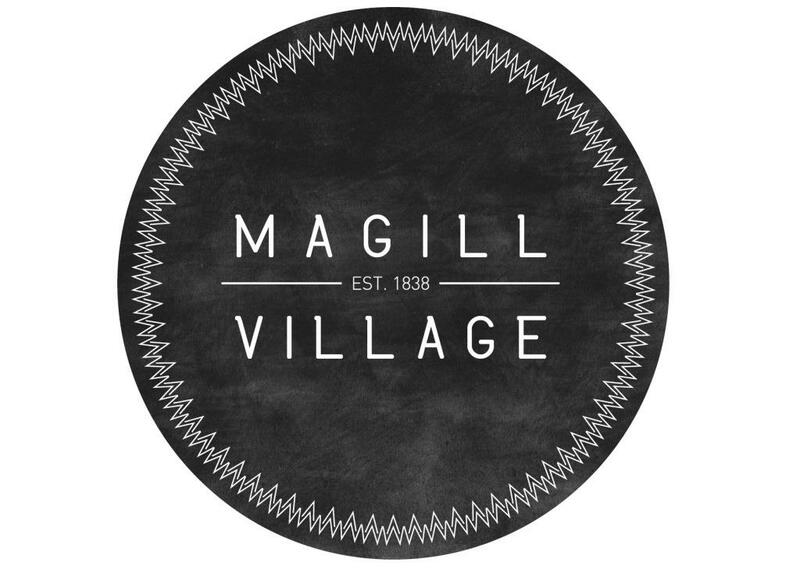 Engage with us and have your say. Discover what's happening in and around your area. Login to view your current loans or browse the catalogue. A directory of facilities and community centres within the City of Burnside. View our Waste Collection Calendar for the 3 Bins and a Basket, by suburb. Download or submit online forms. Access agendas and minutes for past Council and committee meetings. 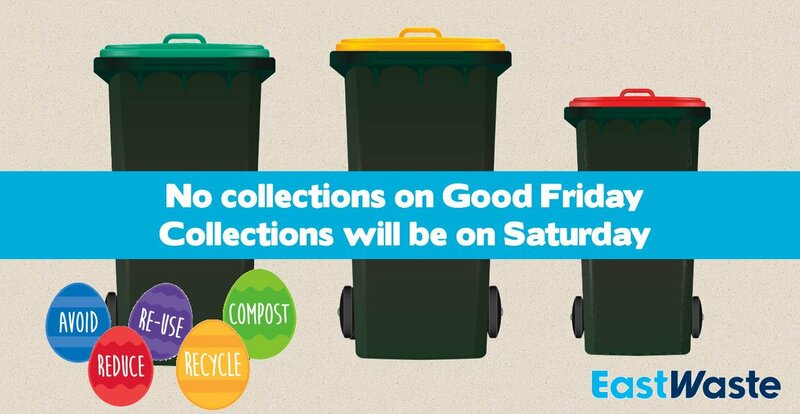 There will be no bin collection on Good Friday 19 April. Collections will occur on Saturday 20 April. Collections occur as normal on Easter Monday 22 April. Collection as usual Anzac Day. Council seeks your input on the possibility of creating a wheel park in our City. 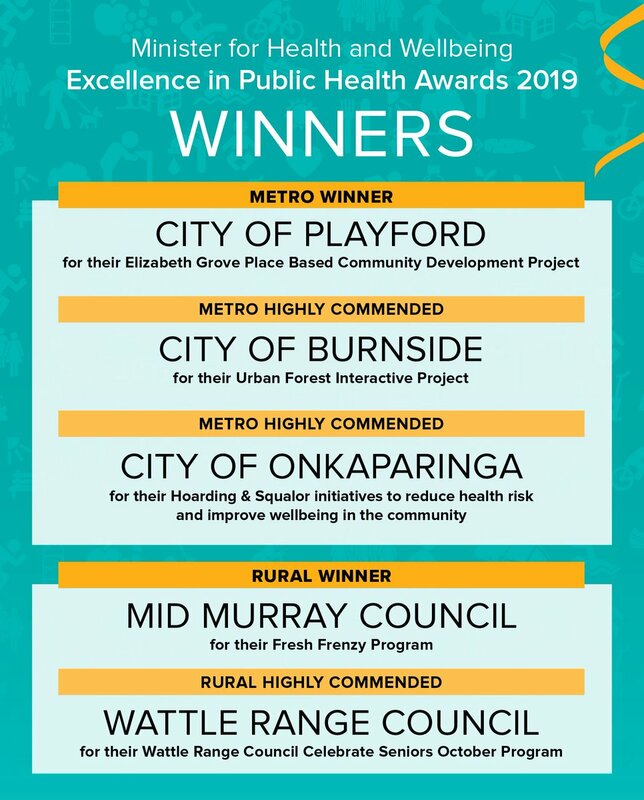 The City of Burnside Mayor's Photography Awards is an opportunity for photographers and photographic artists to become involved in Burnside’s vibrant and charming community. The Photography Awards invite you to submit original images that represent the beauty and culture of the wonderful City of Burnside. Kids will love to see their creations in motion using LEGO® wireless remote controls. Each day, they will use fascinating and challenging LEGO®components to create dynamic vehicles, inventions, machines and more! Pilates helps strengthen our weak muscles and stretch the tight ones, all while lubricating the spine and creating length through the body. Pilates makes your muscles burn without leaving you sore and tight the next day. A little reminder that there will be no East Waste bin collections tomorrow. Collections will occur Saturday 20 April instead. Guidance on how to prepare for the upcoming fire season and future severe weather events. Log a service request online and track the progress through our new Action Burnside website! Search through our A-Z of services within the City of Burnside.